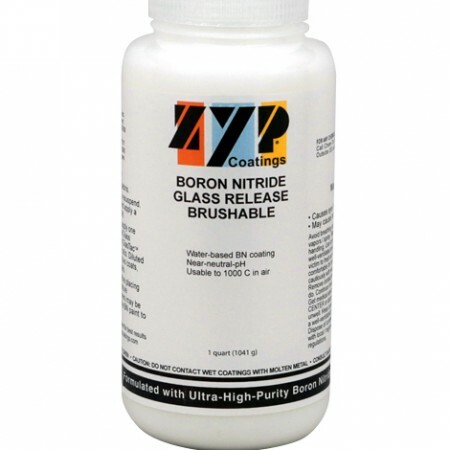 BN Cera Dip - ZYP Coatings Inc.
Boron Nitride Cera Dip has been designed for dipping application onto most any surface. A thin, uniform, erosion-resistant coating can be easily applied to yield non-wetting with nonferrous metals/alloys/drosses. BN Cera Dip can be applied by brushing, roller-coating, air-spraying etc. but is designed for dipping. SKU: 1059. 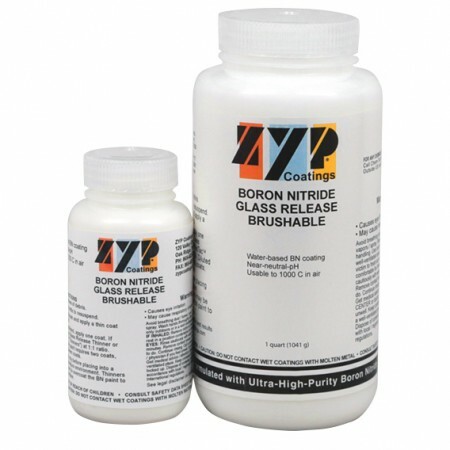 Categories: Boron Nitride, Paint. Tags: Boron Nitride, Crucible/mold coating, Dipping, Funnels, Ladles, Molten Aluminum, Molten metal resistance, pH-Basic, Pins, Pour Cups, Skimmers, Troughs, Water-based. 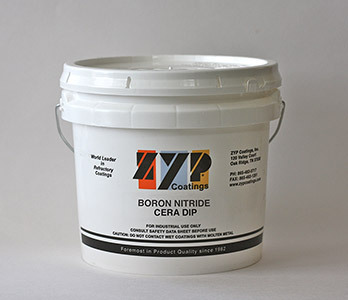 Boron Nitride Cera Dip has been designed for dipping application onto most any surface. 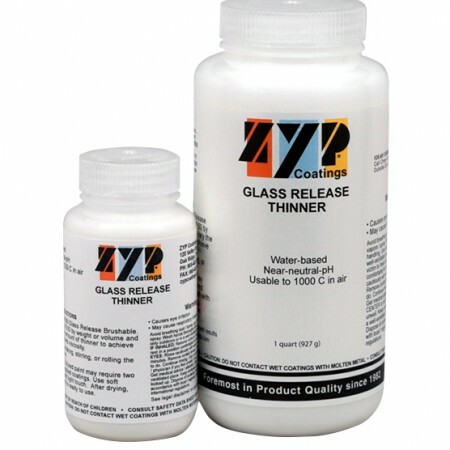 A thin, uniform, erosion-resistant coating can be easily applied to yield non-wetting with nonferrous metals/alloys/drosses. BN Cera Dip can be applied by brushing, roller-coating, air-spraying etc. but is designed for dipping. Upon drying at 80°C, the coating is water-insoluble. 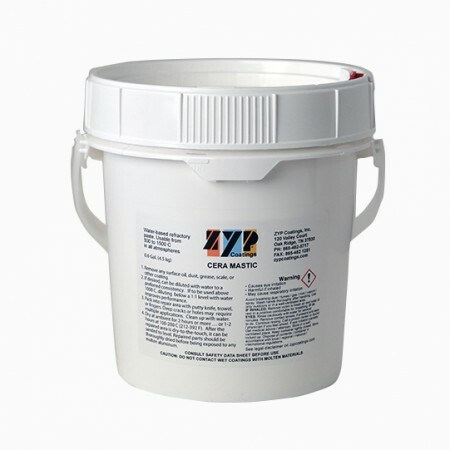 BN Cera Dip uses an environmentally “green” polymer that gives optimum coating uniformity with no worrisome outgassing. 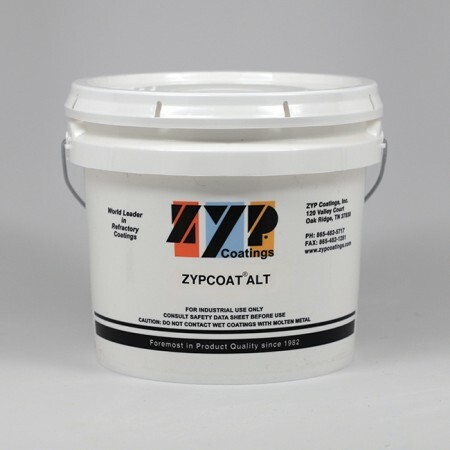 It can be applied to ambient or heated surfaces. 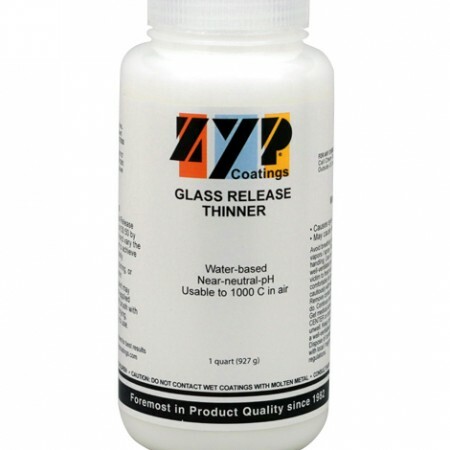 Water-Dilutable as needed with some reduction in performance.